There is smart casual, then there is business casual. What’s the difference? I know it sounds confusing especially after reading your company memo regarding an upcoming event which calls for such. Business casual to me means looking presentable and polished in a laid-back kind of way whereas Smart casual is more carefree and hip, style-wise. The nature of the meeting and location of event also dictate the vibe for me. If it’s confined closed doors, officiated by the company, or I am meeting a potential client or business partner, then I would go for business casual. Take note too that where you live or where you work also influence this definition. Here in Hawai’i, wearing slippers to a meeting is acceptable, that’s island-life for us. But here are some practical tips in case you find yourself in a creative rut. Stick with neutrals but introduce patterns. If you are a long time reader of mine or if you follow me on social media, you may have noticed my predilection towards black or gray. The word is out, I can officially confirm that my wardrobe is 98% black and gray, haha! But seriously, these colors are no-brainer because I can easily dress up or down depending on the event or where I am going. 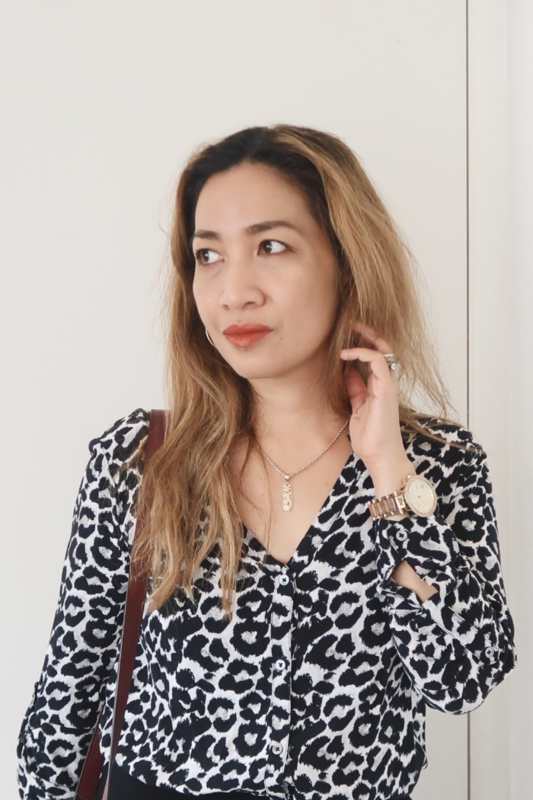 Animal print will always be in style even in the thick of summer (it’s a summer trend this year!). 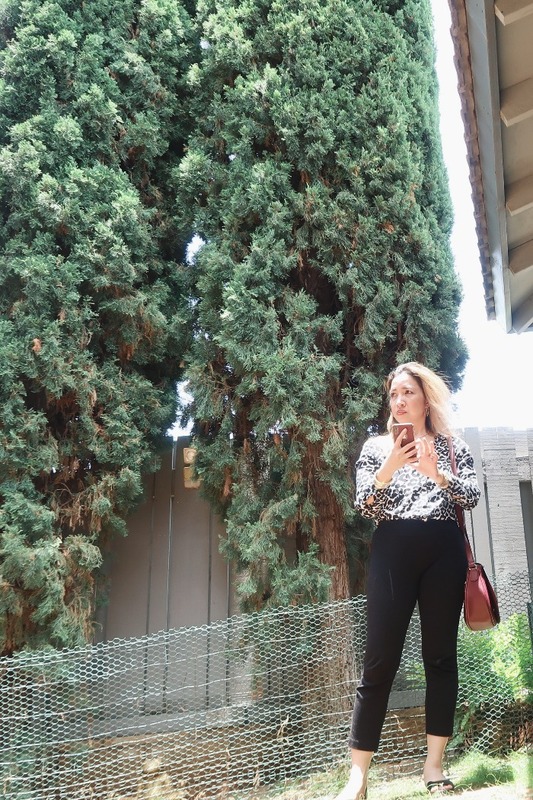 Florals and polka-dot also go well with black or gray (read How To Veganize Your Wardrobe). Go monochromatic but introduce color in your bag. If you ask me ladies, and this is coming from a bagaholic, your bag can make or break your outfit. Put fun back to your getup. Why not buy another color besides black or brown. 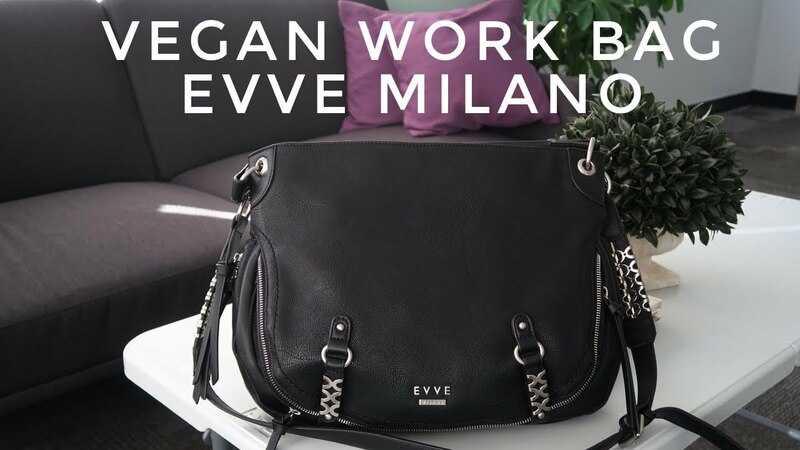 Looking for vegan handbag inspirations? I have a full playlist on my channel! 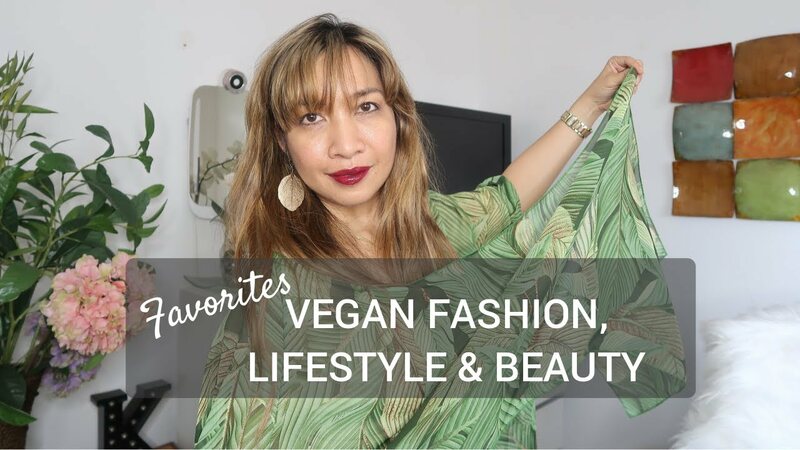 I have reviewed quite a ton from really affordable to luxury brands (read Is Vegan Leather Good or Bad?). Skip jeans but have fun with your pants. I find that neutral pants with a twist (studs, flared hem, prints) paired with solid color top exudes “I’m chill but still mean business”. Jumpsuits are in and will be for a while. I love jumpsuits because they are really comfortable to wear to work. By simply switching your shoes, you can go from casual to formal. Opt for neutral styles and save the florals and frou frou for weekend or brunch with your girlfriends. Trade sneakers with edgy sandals, loafers, ankle booties. 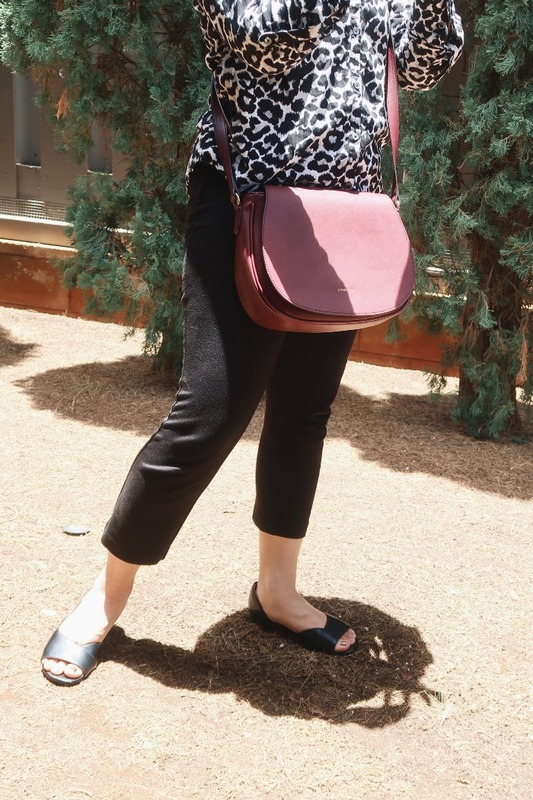 If you are wearing monochromatic, break it up with eye-catching color such as red, burgundy, or even yellow for the summer (read Are Your Shoes Vegan?). Not your boring business casual, indeed! I love this outfit and purse! You look fantastic, Kath! Smart casuals are for Fridays for me – you’re allowed to wear even jeans to work (no T-shirts, though, or trainers, and definitely no shorts). Business casuals are Thursdays (I have no idea why), and we can turn up in chinos, or not-so-starched skirts without hose. Interesting to have Thursday Business Casuals! I’m about to go major clothes shopping for work clothes so this was a perfectly timed post! I stick to black pants too but hadn’t really thought about patterns up top! Thanks Krystal. Have fun shopping! When I was young I could wear jumpsuits but now I need the bathroom a lot more often! I never wore jeans to work since it was discouraged. I did look for unique tops though. 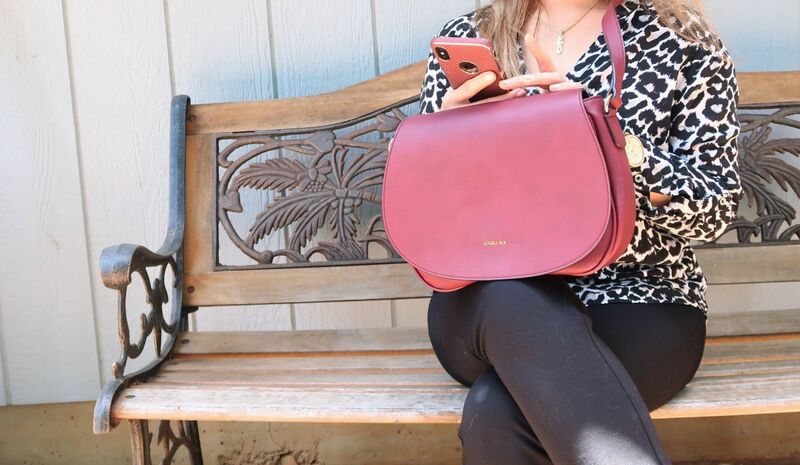 The color of your purse is such a pretty one. I feel you. That’s the only downside of jumpsuit, you have to unbutton or unzip from the top-down. 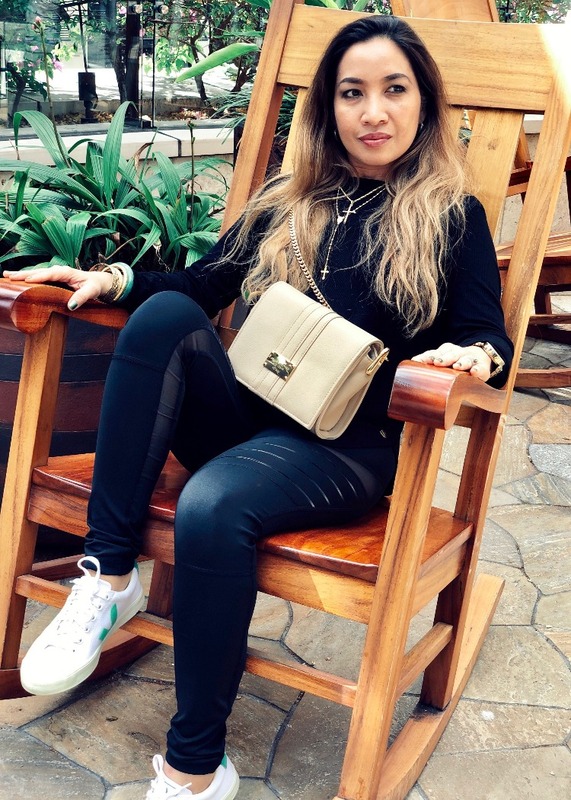 I love your sense of fashion and style — you always look so chic! Love the patterned top! 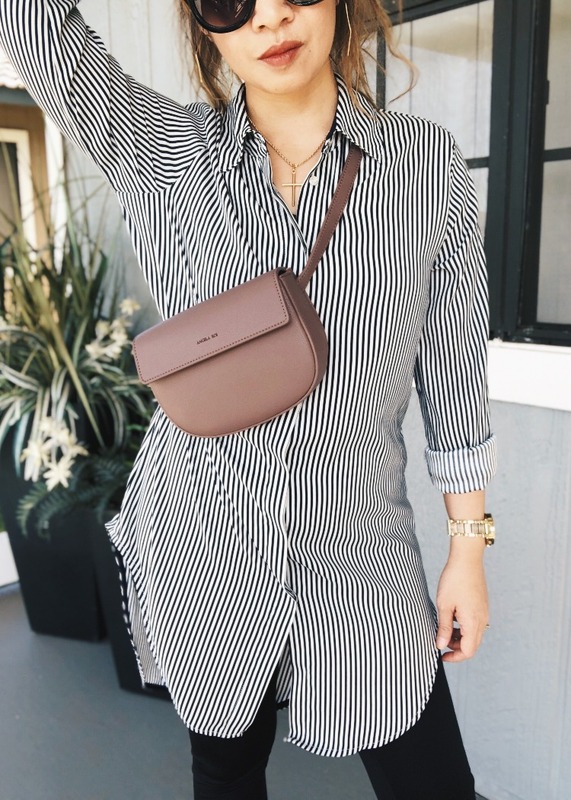 I have a colorful taste in clothing, I would pair a brightly colored necklace or earrings ugh this outfit as well as the bag, love it! You can definitely rock anything mama! I’m not the biggest fan of animal print, but it does look lovely on you! 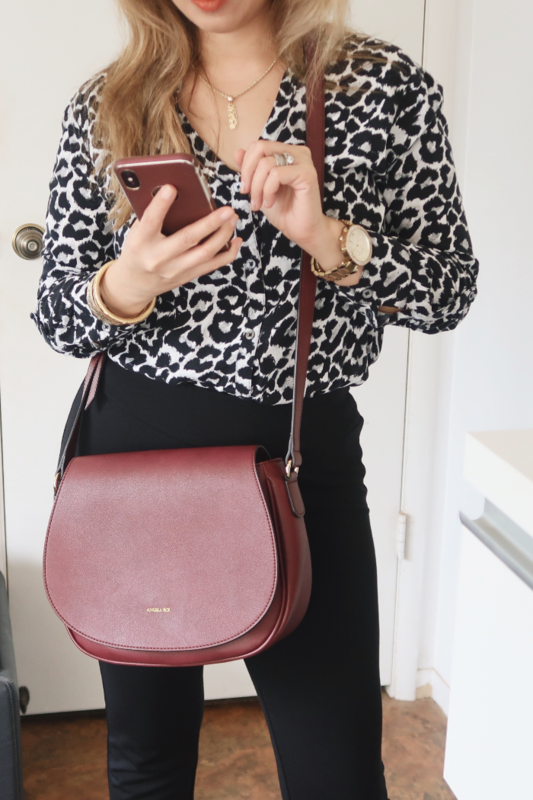 I really like the mix and match going on with the animal print and the contrasting crossbody! I really love this bag and it’s shape. A more neural shade but the unique shape adds a fun twist. 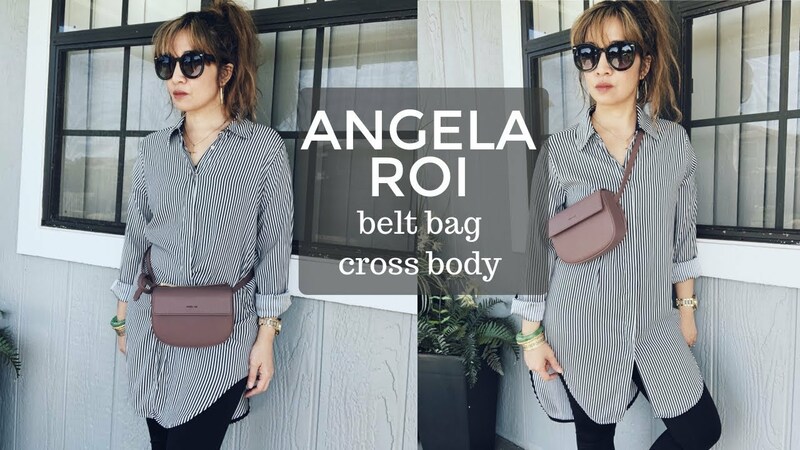 I really love that crossbody bag! This outfit looks amazing on you! I have no need for business casual in my work life but I would wear something like this to an event or special occasion. I’m big on black bottoms and ridiculous printed tops! Thanks much. Yes, you’re certainly right! I overdress for everything! My idea of biz-cas is always over the top.